Hello, New Year. Happy 2018 to you! As we usher in 2018 with snow and bitter cold here on the East Coast, we also usher in new ideas, new beginnings, inspiration and future planning. I just knew my year was off to a great start when a wonderful friend from college reached out to get together. It had been in the neighborhood of 20 years since we had seen each other, and when we did, it was like no time had passed. Don't you love it when that happens? In order to keep track of moments large and small, I am starting to write things down more. I am going to try to become less reliant on my iphone and start taking notes in a notebook. They say (in this NY Times article) it is better for learning and remembering key facts from meetings, and is less distracting. And when it comes to meaningful interactions, more real time IRL, less screen time. I'm in. 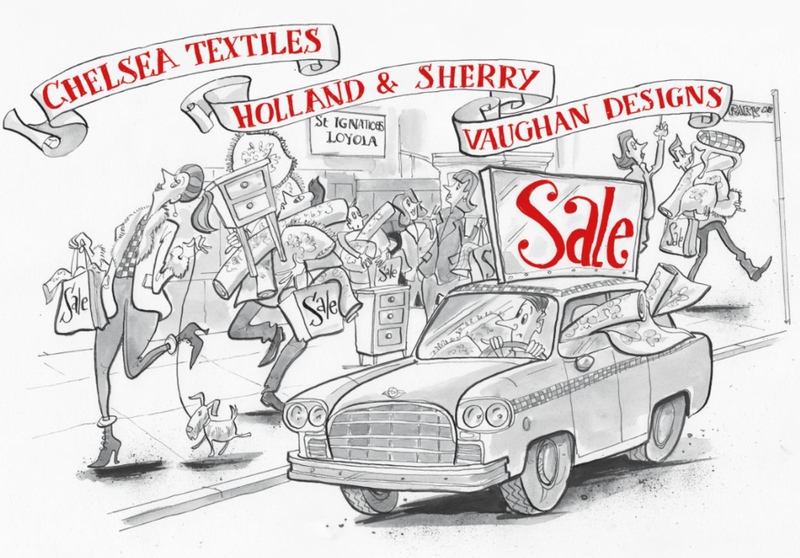 Chelsea Textiles, Holland and Sherry and Vaughan come together for one of the best New York design sales. Fabric, furniture, accessories, lighting, pillows, samples and more are up to 80% off. 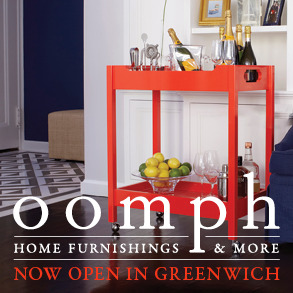 Designers always manage to score great finds for their personal abodes, I've seen people pull up their SUV and load in nightstands and tables to drive back to Connecticut. With some of the best British and American design represented, there are sure to be plenty of pretty things at the sale, which runs from November 9th-11th at Wallace Hall at St Ignatius Loyola Church at 980 Park Avenue. Interior design is an industry with few standardized business practices and a wide range of approaches. Some tactics work well, others not as well, with designers putting in more hours for less of a return. To grow and prosper in this field that is experiencing change is not easy for a host of reasons- it's highly subjective, personality-driven and requires emotional intelligence along with business sense. Practices range from a few people to offices with 30 people, and most designers take different approaches to meetings, billing, project management, the software they use and how they engage with the client. In the interest of learning more about all of these areas and how designers can create success, I am thrilled to be attending an event that delves into these matters. 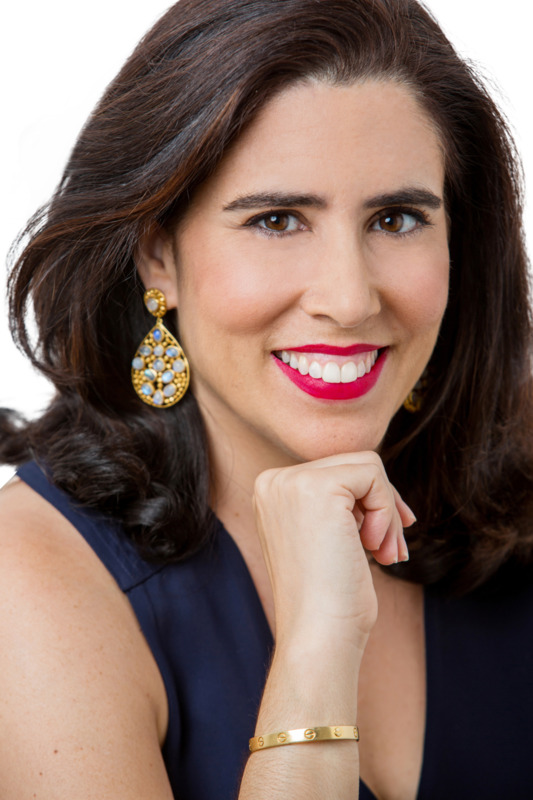 The BOLD Summit, a business conference for interior designers, takes place every other year. This year, it takes place September 25-27th in Chicago, and design talents Jamie Drake, Barclay Butera and Pamela Babey of BAMO will be speaking on this year's theme of strengthening and diversifying your revenue streams, offering their insights on how they've run their businesses successfully. The 3 day gathering provides a time for learning and connecting, where key topics of business development will be explored in depth. With a specific focus on profit margins in a changing landscape, getting visibility by expanding into branding and product design, creating new revenue streams using new technologies, marketing, and leadership, hear practical advice shared from designers who have made their mark. Founded and led by design business consultant Julia Molloy, her expertise will help designers to "understand how to navigate all aspects of your billing model to achieve the industry target, a 40% or better gross profit margin." Providing immediate practical, tangible examples, designers will have access to Julia's pricing tools to price projects right and increase profits. Many designers have told me their businesses really took off after working with this model. Interested in going? Register HERE, and join me and 200 interior designers in Chicago this September, ready to boost your network and your strategy. Achieving success takes persistence and passion, but you knew that already. It's summer's last hurrah. Summer flew by. I'm not really sure where it went. It's been a busy one, and I've enjoyed it, but I'm looking forward to fall in New York City. Are you recharged and ready to take on fall? September and October are busy months in the design world, so I'm excited for all that is to come. Wishing you a great weekend filled with rest and relaxation. Time to prepare for a new season and put away summery things, pull out the cozy alpaca throws and start thinking about buying a new Dyptique scent, fresh Myrtle to up my indoor plant assortment and a maidenhair fern or two.